We look good in EVERY color! More makeup collaborations with women of color, please! It’s almost a 25 percent improvement from last year! 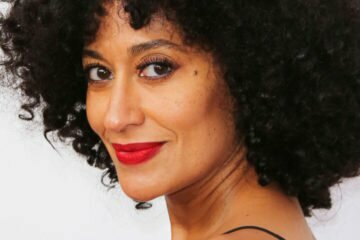 Celebrities describe everyday actions that can get you killed if you’re Black in America.